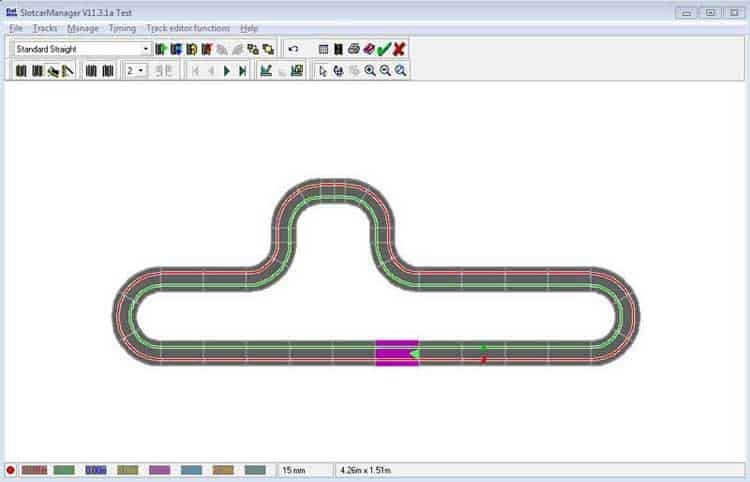 SlotMan Track Designer (known simply as SlotMan which stands for Slot Car Manager) provides a slot car track design tool as well as features to provide track timing and race controls for analog slot car racing. 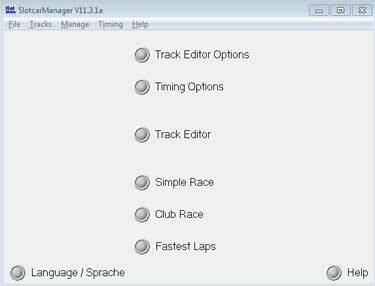 It manages multiple track systems (listed below) and allows an inventory of all the different track pieces. SlotMan remains very popular despite it no longer being in development. 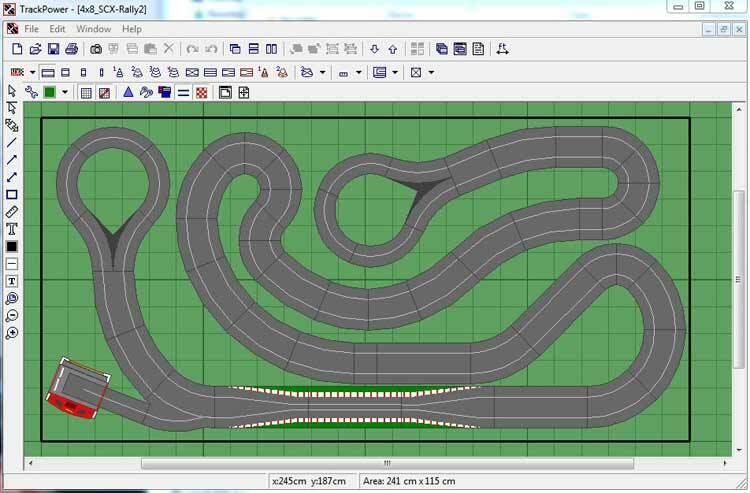 It is the second most downloaded track design software here at Slot Track Pro behind Scalextric. 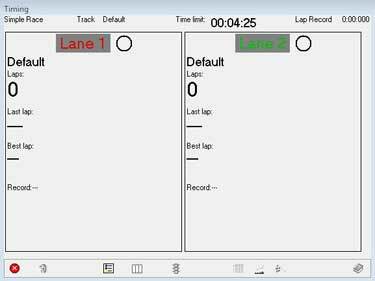 SlotMan also features lap tables, race results and saves the best lap times for each combination of driver/car/chassis as well as magnets, trim weights, track voltages, tires, controllers and gear ratios. 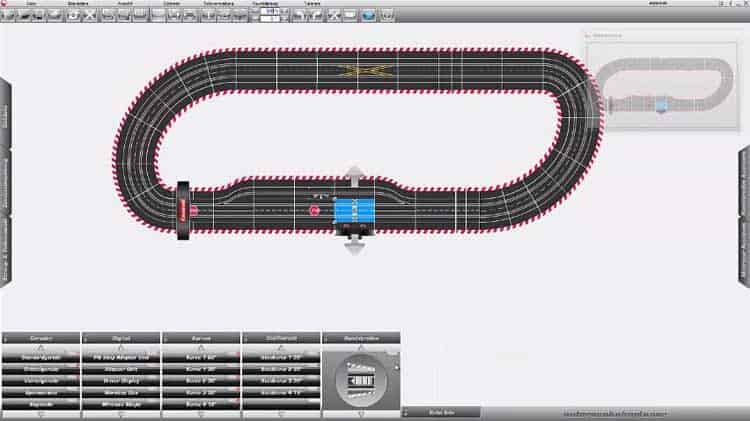 The official Carrera Track Layout Planner was based off of this slot track designer software. An official site for SlotMan is no longer available but you can still download version 11.3.1a below. The help files are also available for download.